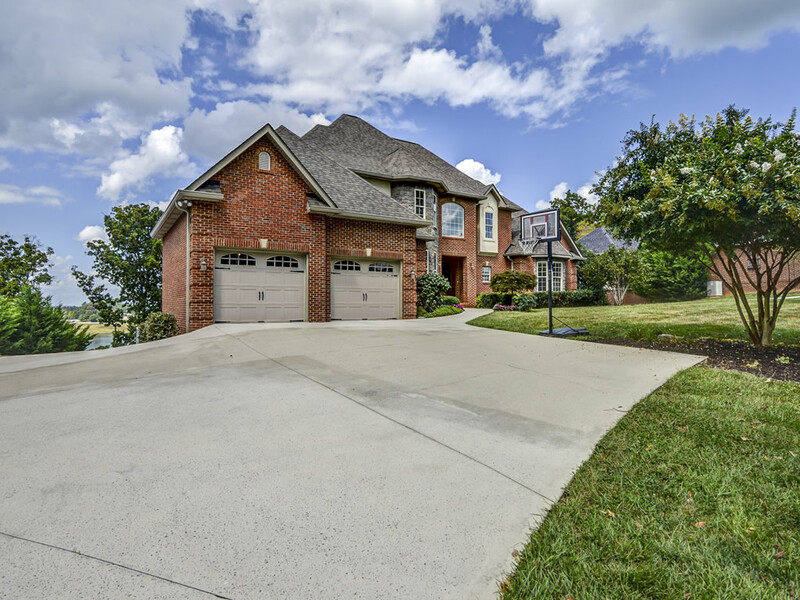 Fort Loudoun Lake homes for sale in Knoxville, Louisville, Lenoir City and Friendsville, TN. Search Waterfront Homes in established lakefront communities. Real Estate property listings of Loudoun Lake Properties in Tennessee. 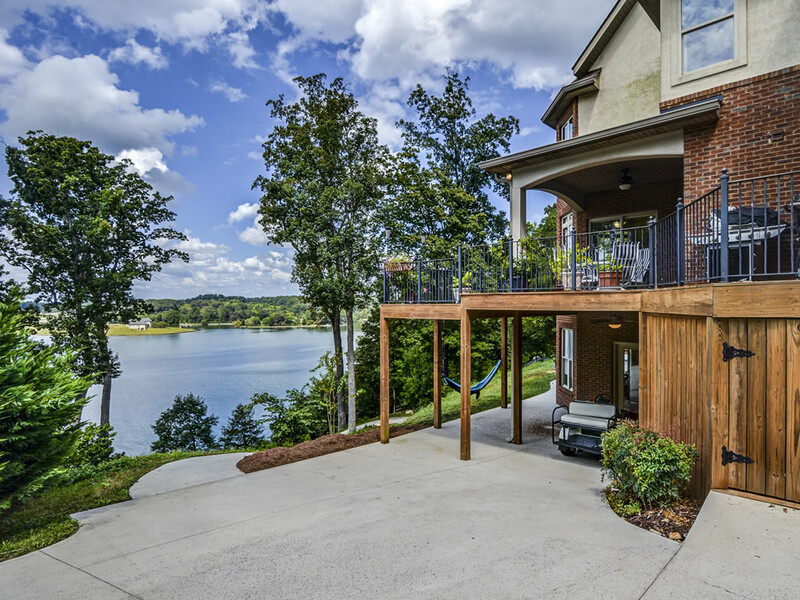 Fabulous lakefront views of Fort Loudoun Lake at Leepers Crossing in Friendsville, TN. 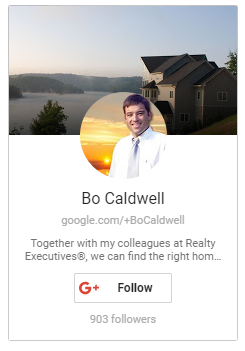 Loudoun Lake Real Estate is available in East Tennessee! Discover some of the best vacation properties available with exceptional views and access to the mountains and lake! Find your slice of paradise with wooded lots for privacy and seclusion.